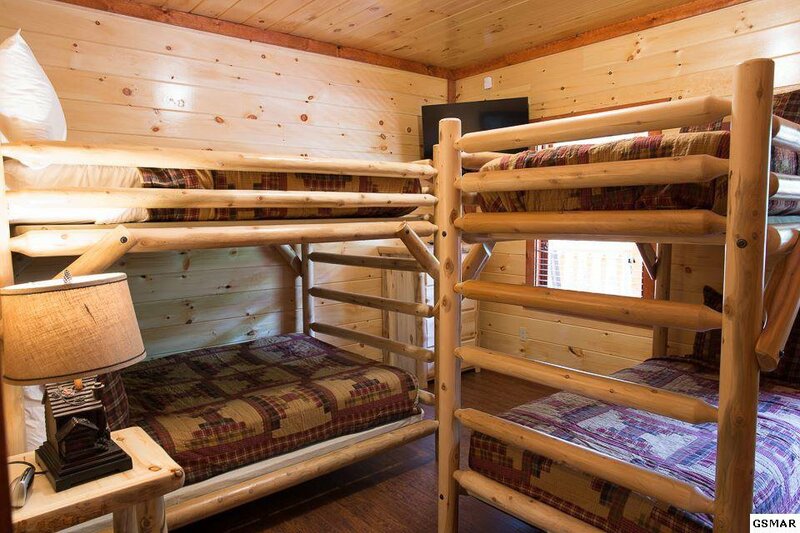 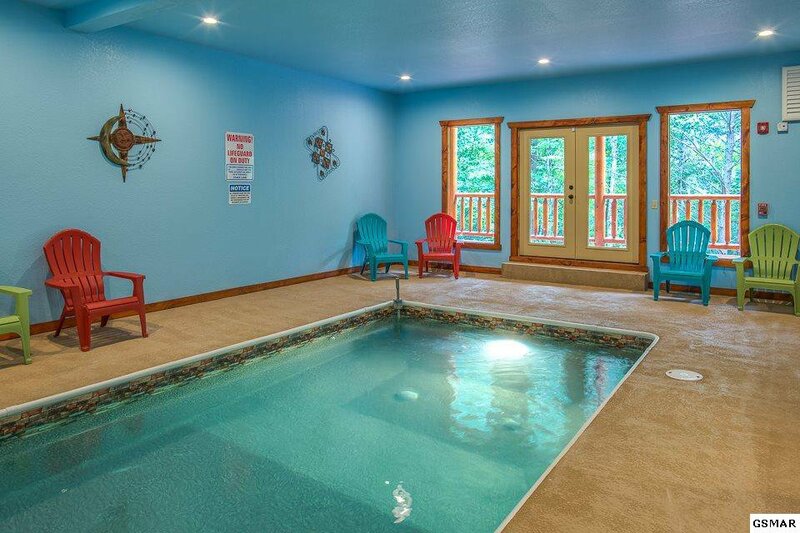 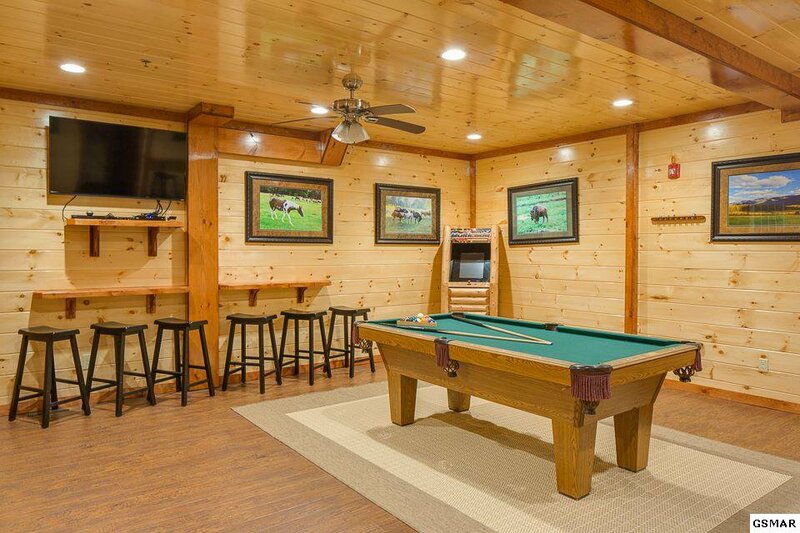 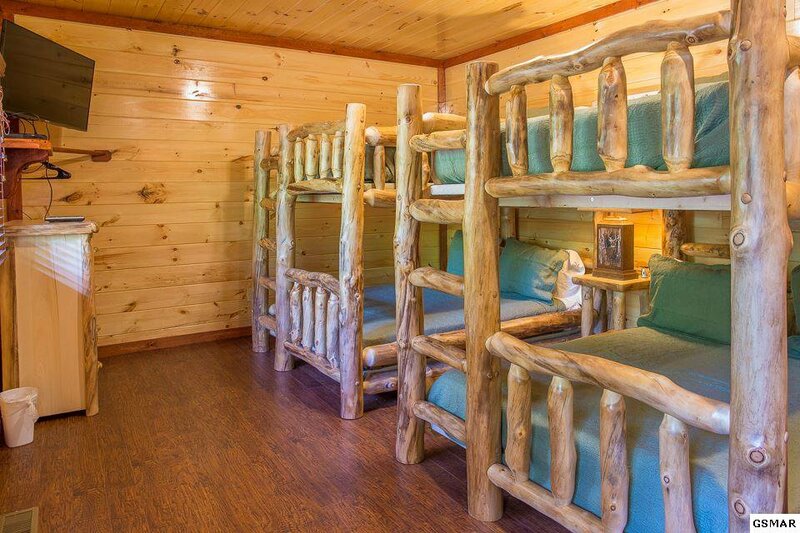 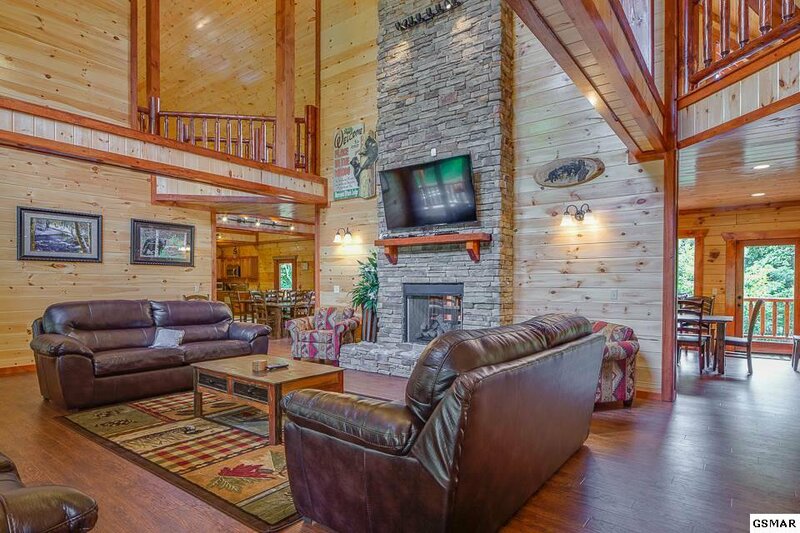 New construction 12 bedroom log cabin, complete with indoor pool and theatre! 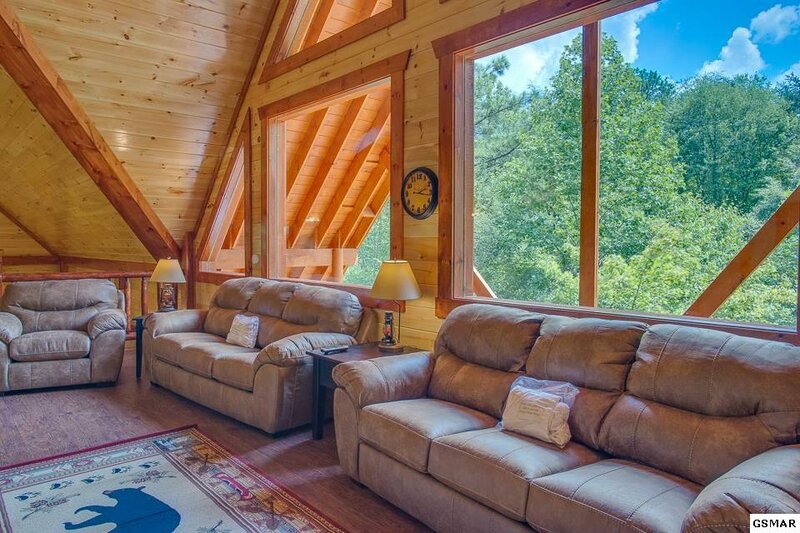 The perfect investment cabin, will be outfitted beautifully, handsome, dramatic design inspired by the Nottingham Lodge that anchors the Sherwood Forest Resort. 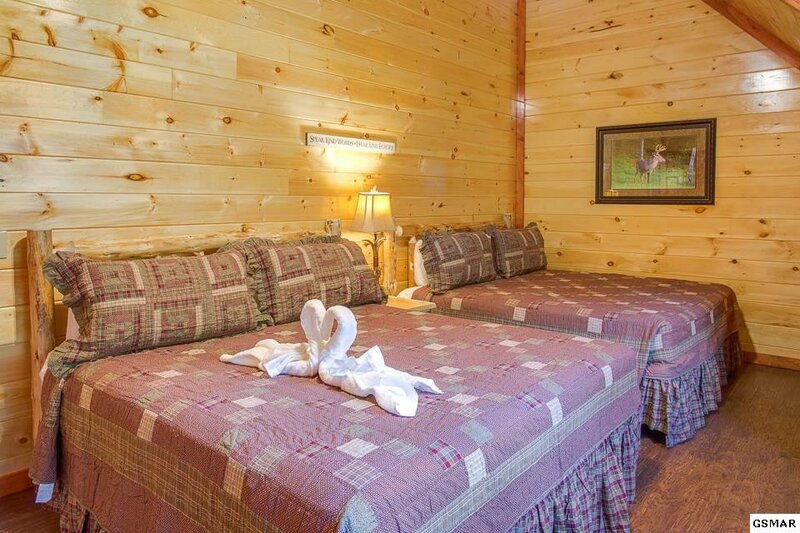 (Photos are taken from the Nottingham Lodge). 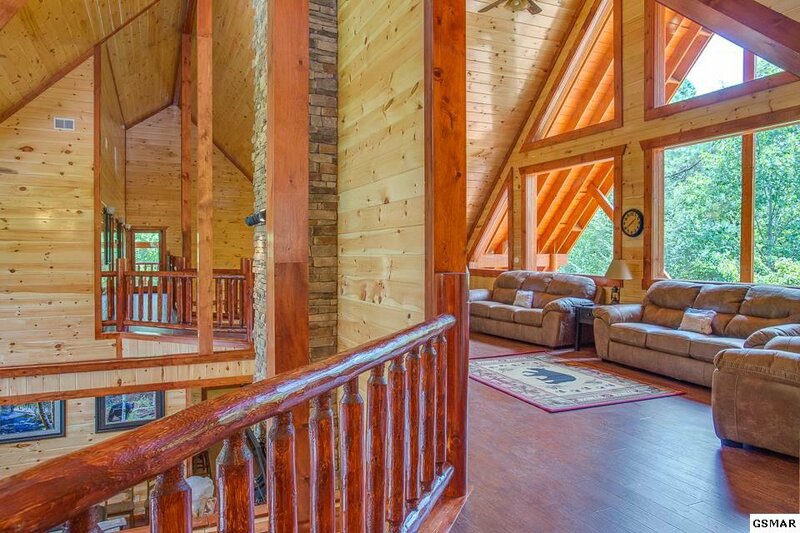 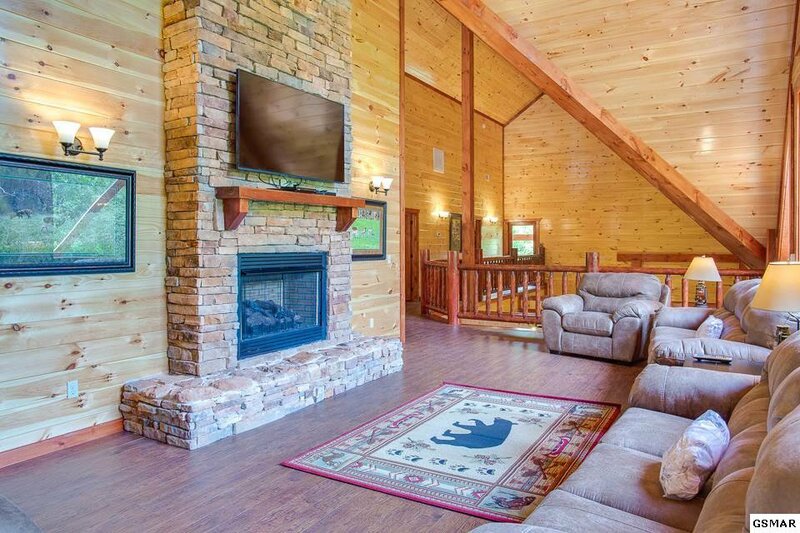 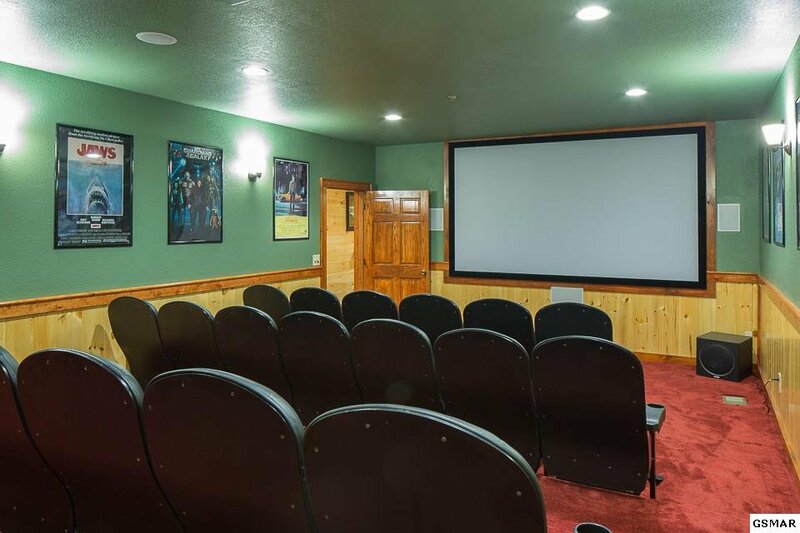 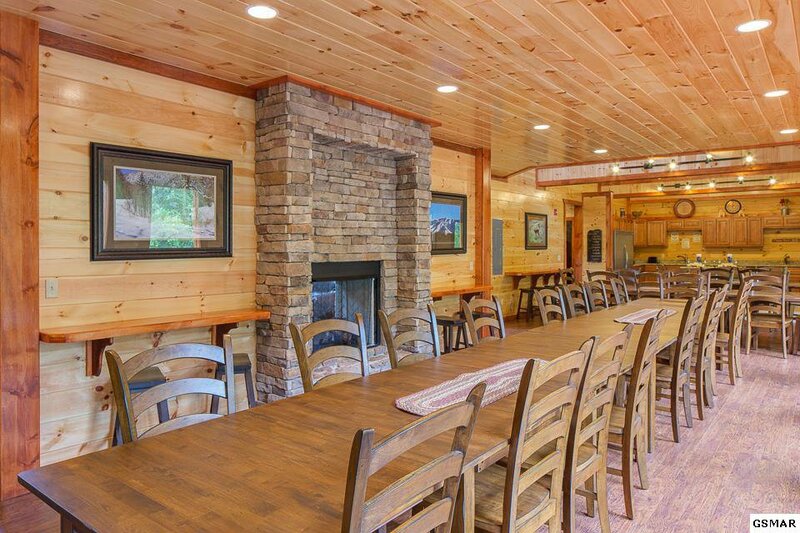 Large spacious great room, with soaring tongue and groove ceilings, true log construction, large stone fireplace draws you into this huge over 8000 sqft cabin. 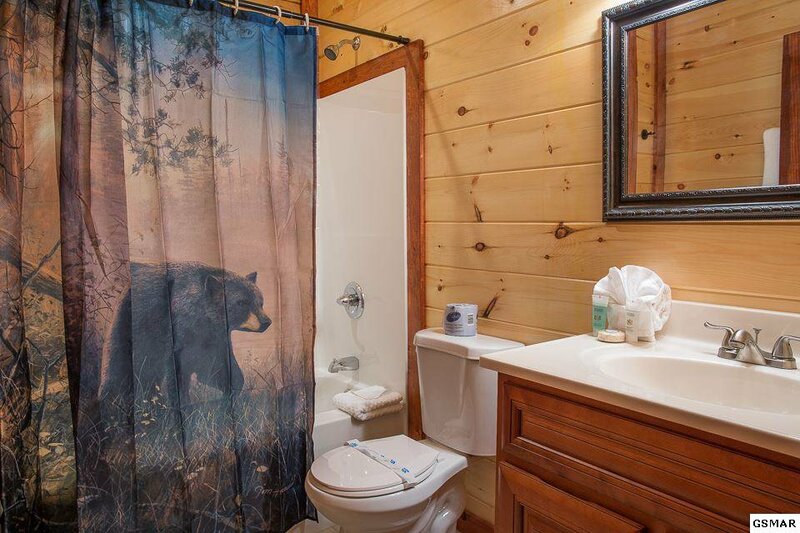 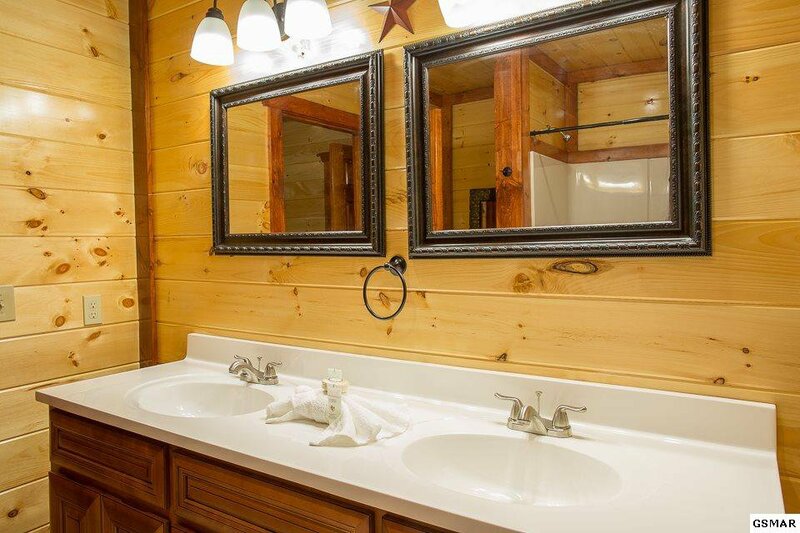 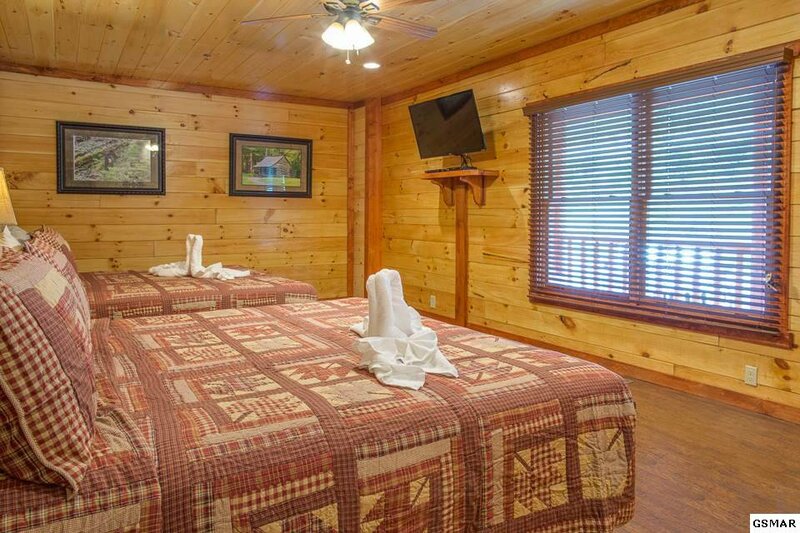 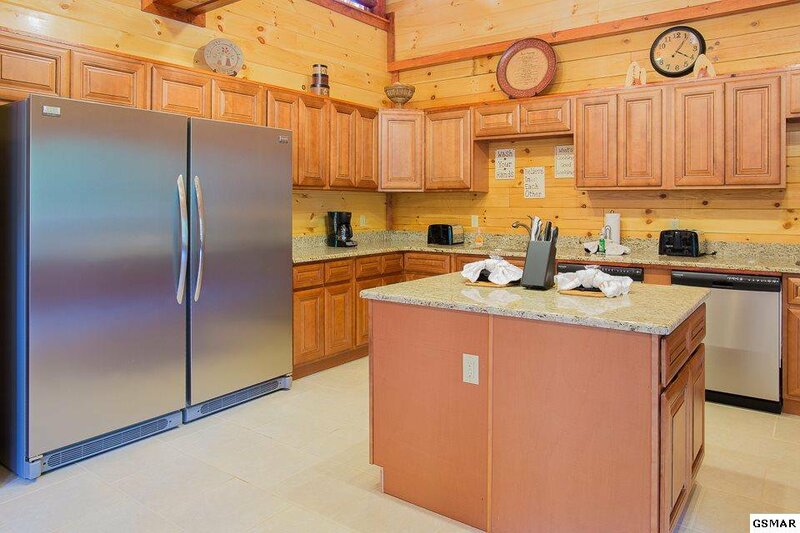 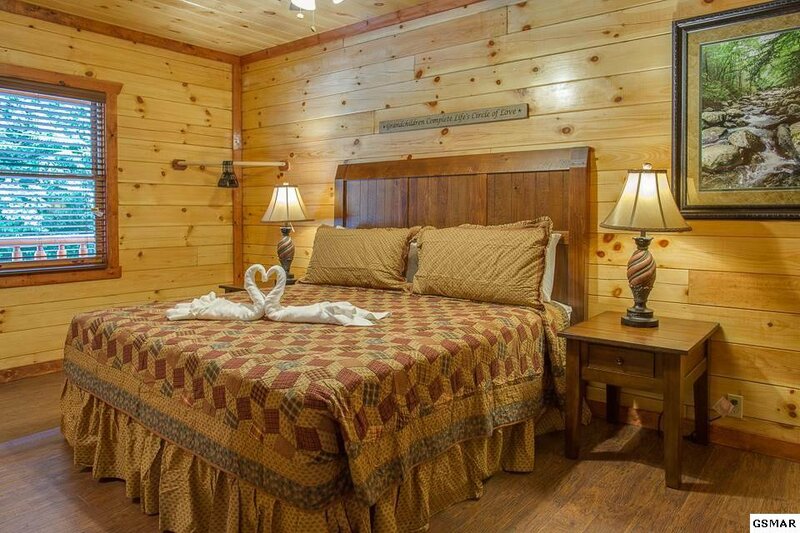 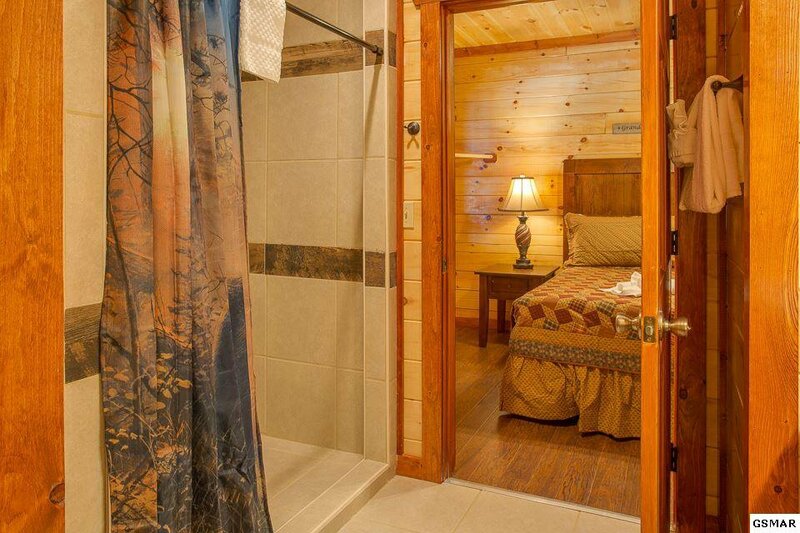 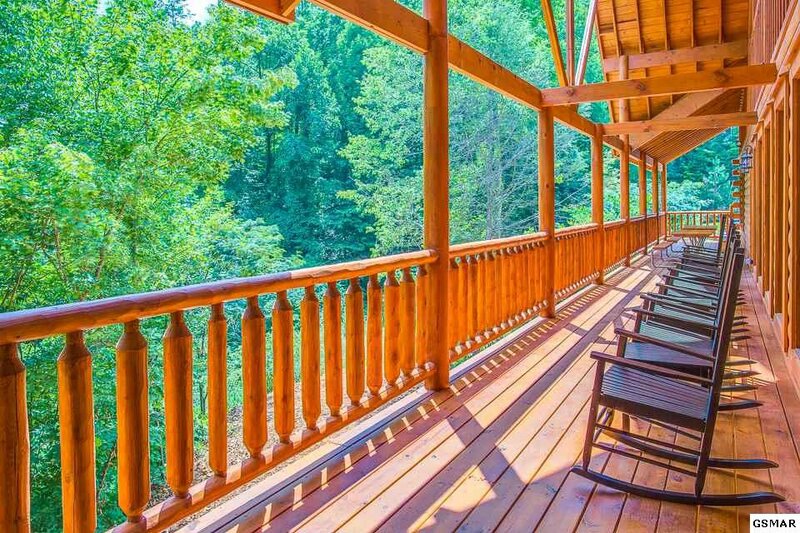 Gleaming wood, walls of glass, Just minutes from downtown Pigeon Forge dining and shopping and shows! 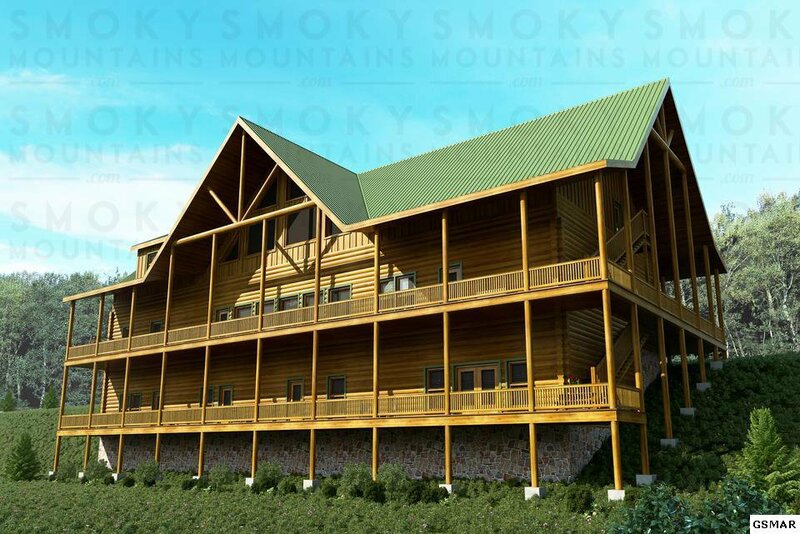 It will be a fantastic investment.